Don’t be disappointed, buy your tickets early! Last year’s fundraiser sold out! Starting at 7:00 p.m. (doors at 6:00) at The Mint (1414 Douglas St.), the evening will feature local flamenco musicians, dancers, and singers from the Alma de España Flamenco Dance School. Two unique framed flamenco prints will be auctioned during the evening. 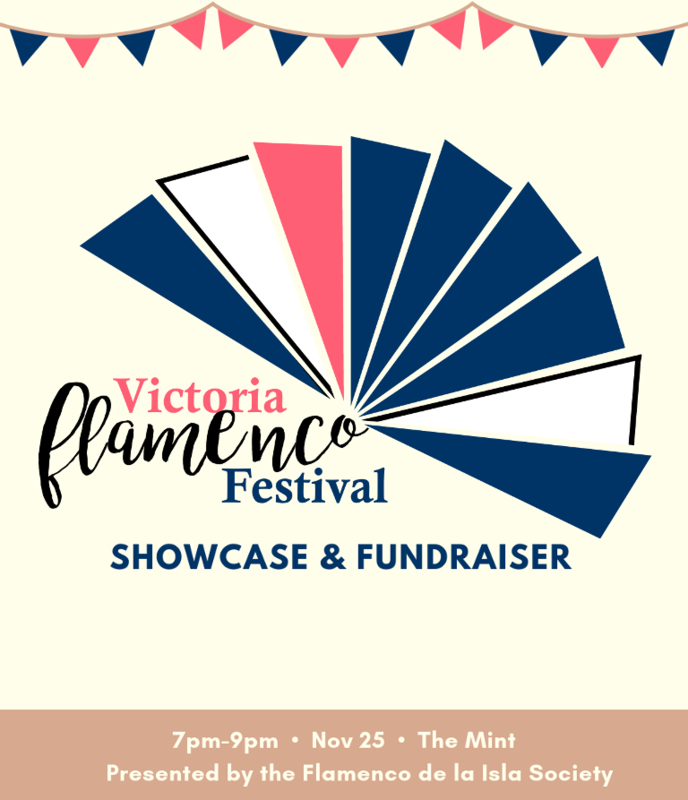 Proceeds will be used to support the art of flamenco on Vancouver Island and the Victoria Flamenco Festival. Tickets are $20 for Flamenco de la Isla Society members and $25 for non-members.